Photo provided by Stumptown Historical Society. In the mid-1850s, a group of trappers working the Flathead Valley’s rivers, lakes and streams for beaver and other pelts came upon a group of Indians pulling a native fish species – Whitefish – from a long, narrow lake … and suddenly, after tens of thousands of years, the lake had a name! Though trappers, traders and waves of westward immigrants passed through the area during the second half of the century, it wasn’t until 1883 that the first permanent settler – John Morton – built a cabin on the shore of Whitefish Lake, just west of the mouth of the Whitefish River. Morton was joined by the forefathers of the local logging industry – including the Baker and Hutchinson brothers – in the early 1890s. Logging crews “boomed-up” their logs behind a dam built at the river mouth by the Boston & Montana Commercial Company, which – when opened – created a rush of water that helped float the logs down the river to Kalispell. 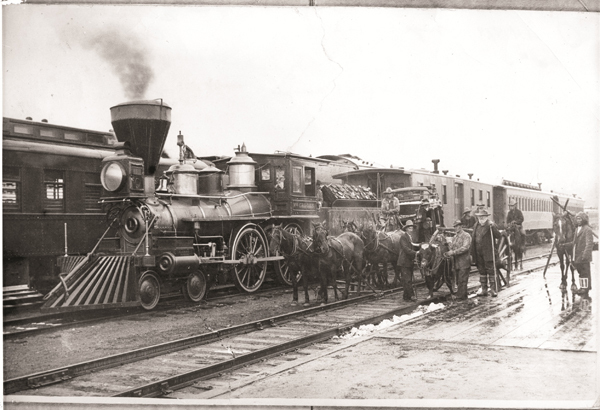 Crews laying track for the Great Northern Railway entered the Flathead Valley from what is now West Glacier in 1891, and initially followed a route through Columbia Falls and Kalispell, then west through Idaho and Washington to the Pacific Ocean. 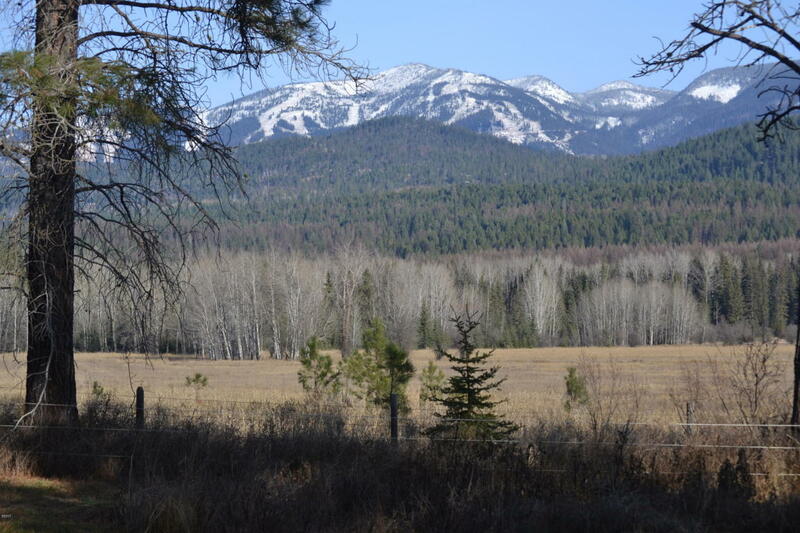 But the route west of Kalispell included a difficult climb over the Salish Mountains … a steep and tortuous grade winding slowly up one side, then just as painstakingly down the other. This 2,500 sq/ft home sits in a stunning country setting on just under 5 acres, yet blocks from downtown Whitefish. The property is bordered by a 200 acre conservancy, protecting the views and privacy. This 3 bedroom, 2.5 bath home boasts craftsman details such as large picture windows to let in the natural light. There is plenty of storage and room to sprawl with a 1300 sq ft shop, as well as a barn with tack room ready for your horses, detached covered storage/parking and storage sheds. Take in the Whitefish Mountain Resort views~ A must see! Agent related to seller. 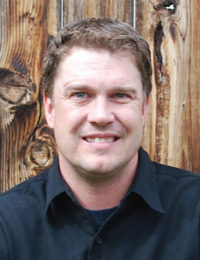 Call Kyle today for your private tour…406.871.4947. Register for the torchlight parade at the bottom of Chair 2-Swift Creek Express by 5:45 pm. You must be an intermediate or expert skier or snowboarder to participate and have low-visibility goggles. The Whitefish City Council on Monday adopted a blueprint to guide the community as it grapples with an affordable housing crisis, while members of the public and city leaders emphasized the need to put the plan’s recommended strategies into swift action. 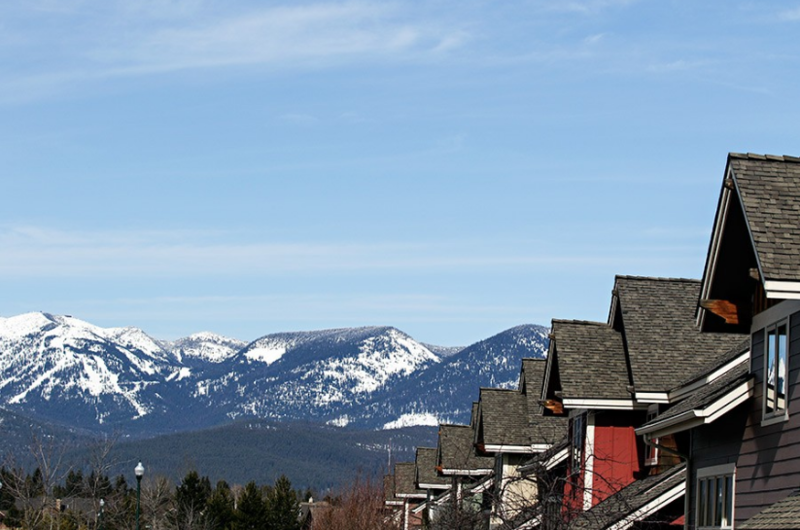 According to a workforce housing needs assessment released in December 2016, middle-income, working-class Whitefish residents have limited options when it comes to finding comfortable, cost-effective living arrangements, a problem that is displacing locals and forcing them to live outside their chosen community — 56 percent of Whitefish’s workforce lives in neighboring communities, 34 percent of whom would prefer to live in Whitefish.